Dr. Hillary Brenner is a podiatric surgeon practicing in New York City. She is board certified and an authority on foot health. 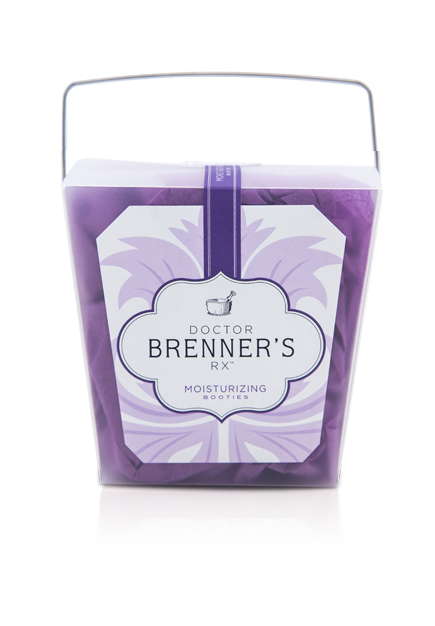 Dr. Brenner's life long passion for science and nature has inspired her to create a line of foot care products that target a number of common foot concerns. The podiatrist formulated foot and body scrub used to exfoliate dry skin, corns and callouses. 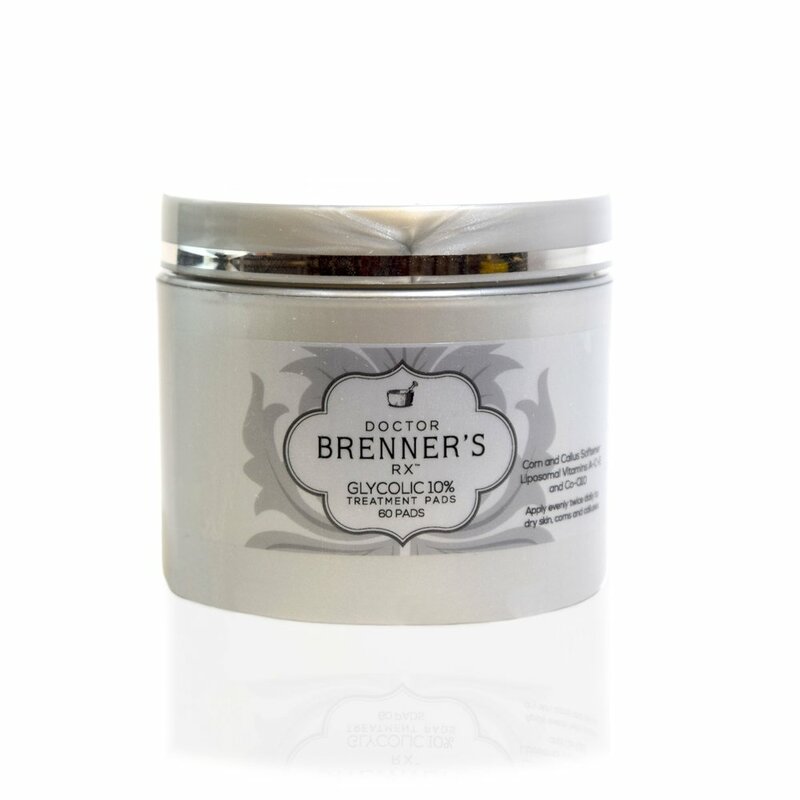 This scrub is enriched with fine pumice granules which softens and smooth’s the skin. The Rejuvenating Foot Soak is best used to fight foot odor, relieve achy feet and soften corns and callouses. This soak contains Dead sea salts which re-mineralize the foot/body with minerals and trace elements essential to our health and well-being. The Hydration Foot Cream is a pleasant scented, water in oil cream used for softening and restoring moisture to dry cracked or calloused skin. The cream can be used on the feet, hands and entire body. The oils in the Hydration Foot Cream will restore the skin's smooth, soft and youthful appearance. The socks contain a gel lining that is infused with avocado oil, jojoba oil, and olive oil which nourish and soften the feet. The booties will help soften dry cracked heels, corns and callouses. Not recommended if you have a skin condition such as psoriasis or eczema. The Deodorizing Shoe Spray is a fungicidal, sanitizing deodorant spray for shoes and boots which utilize the triple action of Chlorophyll, Formalin and Benzalkonium Chloride. from the foot. For best results apply in the morning and at night to patches of dry skin, corns and calluses. Recommended to be used in conjunction with our hydration foot cream.